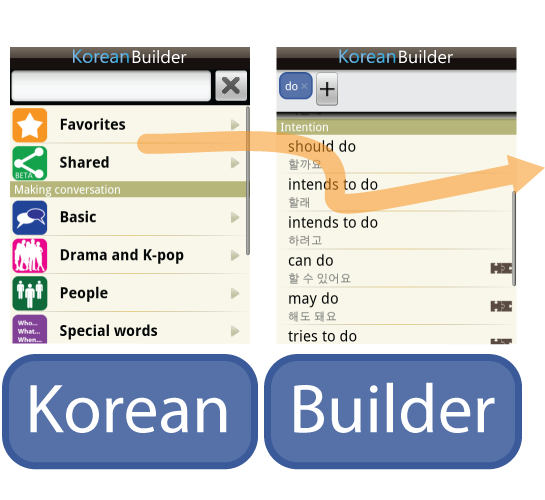 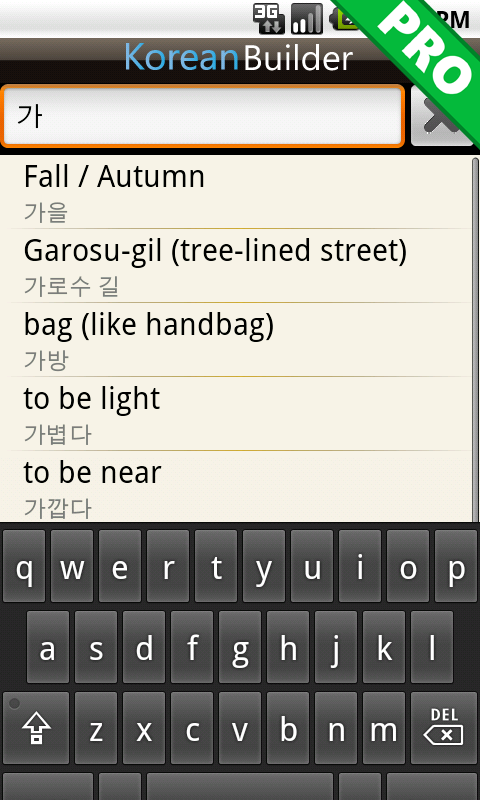 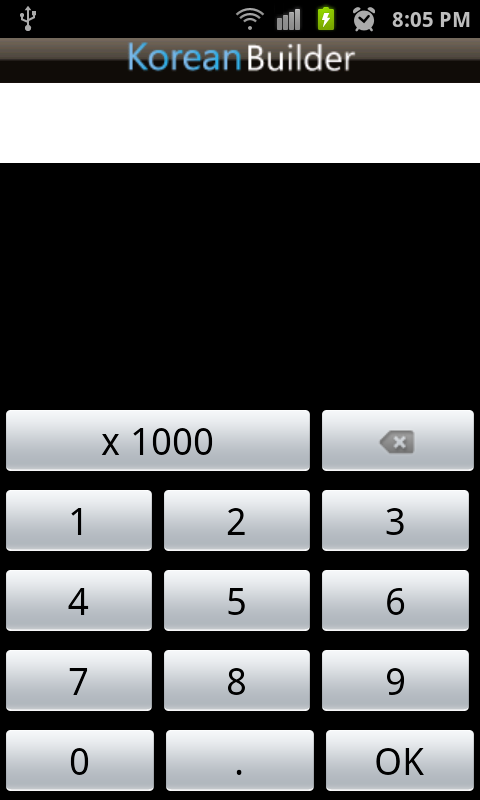 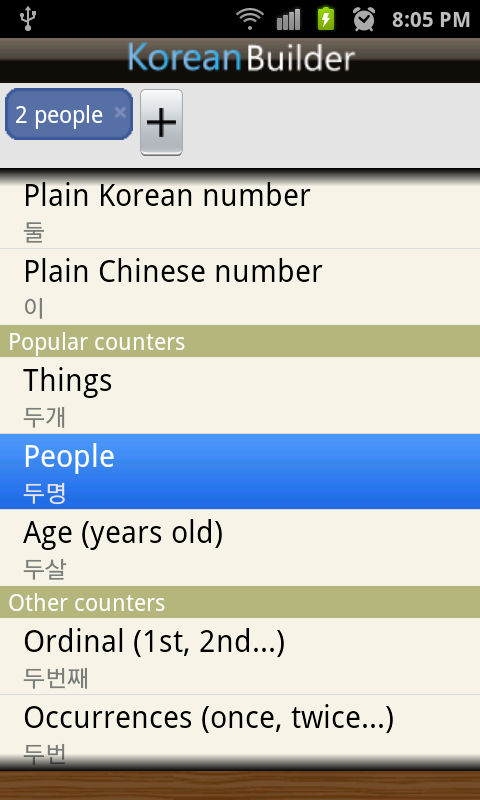 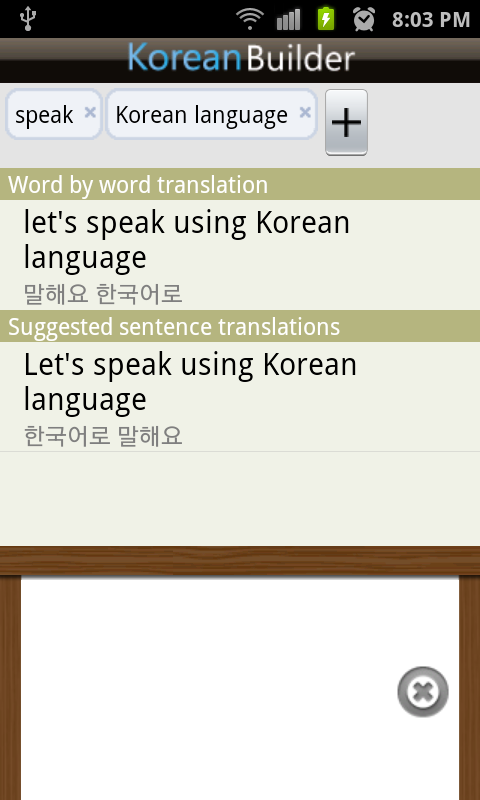 Korean Builder for Android | Make and share your own Korean phrases! 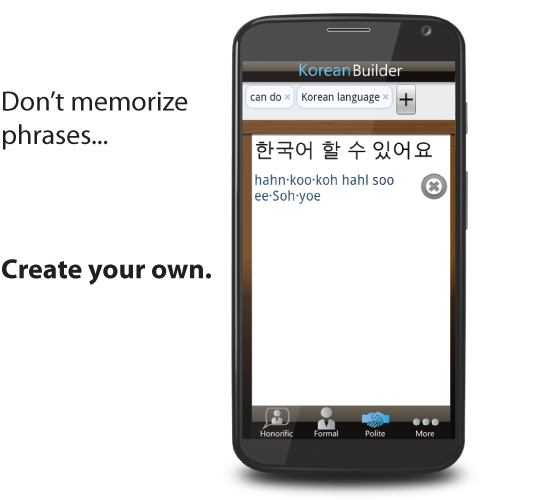 Korean Builder allows you to create your own phrases based on the most common words and phrases. 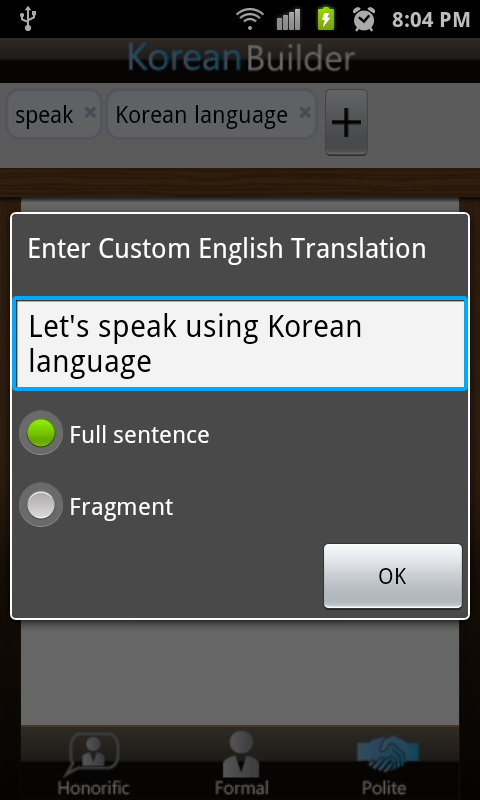 You can combine words and modify them based on conjugations to create new phrases. 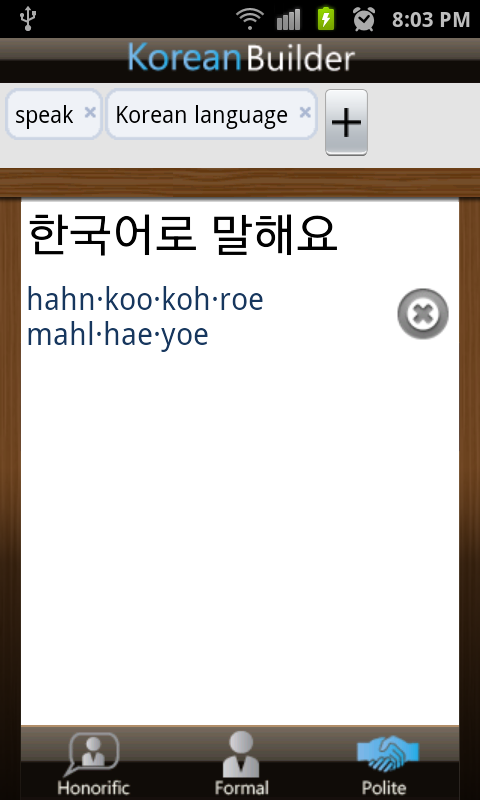 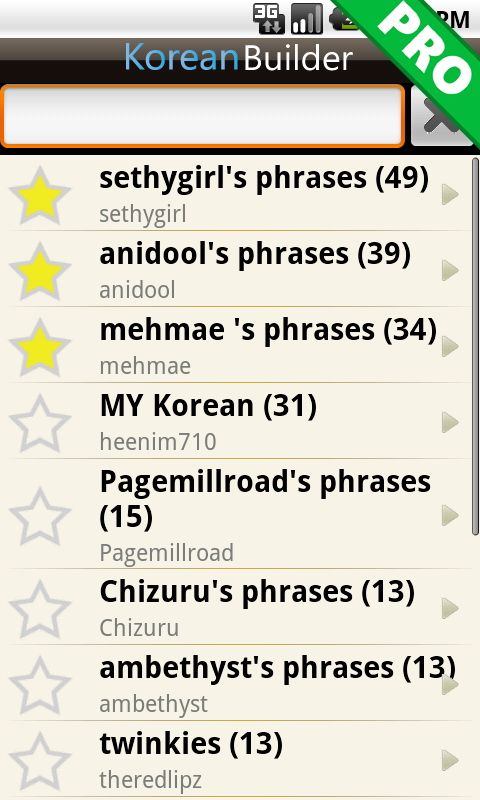 Then share your phrases with others learning Korean!